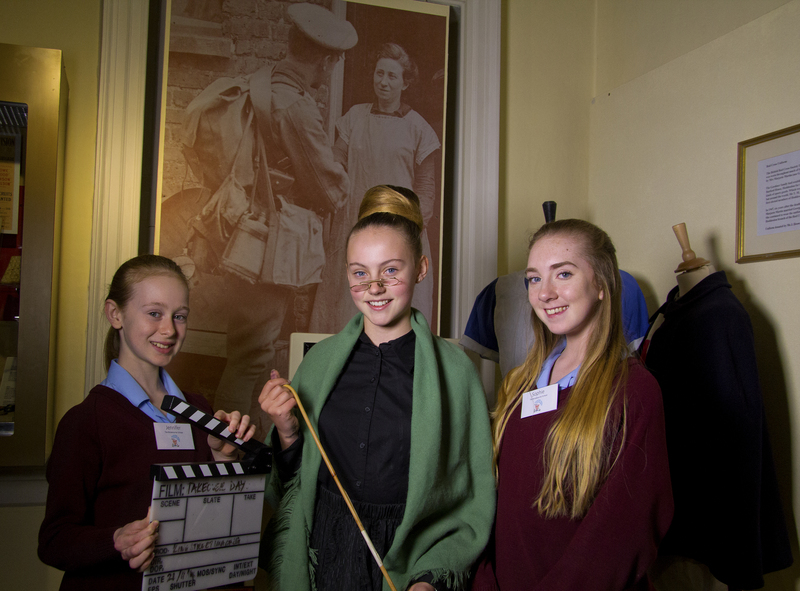 We were at the Lowewood Museum filming Takeover Day, which is when students take over the running of a museum for the day. This happens throughout the country in a wide variety of museums. The students at the Lowewood Museum were from The Broxbourne School.